Please enter password * Forgotten your details? Wound Care Alliance UK (WCAUK) is a charity with the remit of supporting the delivery of well-informed high quality care by clinicians well versed in the principles of best practices in all aspects of Tissue Viability. 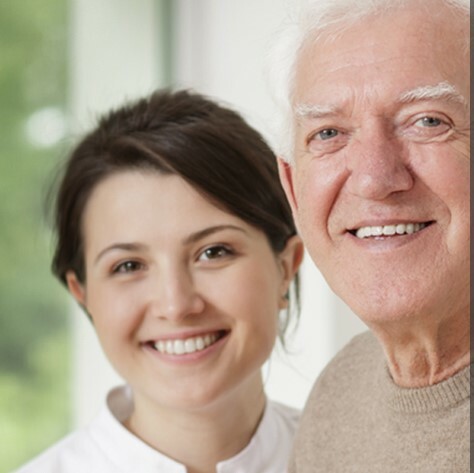 Wound Care Alliance UK - Providing training and education by experienced wound care professionals for the non - specialist which can then be applied in any care setting. We are a charitable organisation providing training and education by experienced wound care professionals for the non - specialist which can then be applied in any care setting. The primary objective of the Wound Care Alliance UK is the development and promotion of multi-disciplinary best practice in the prevention, assessment, management and maintenance of wounds. We aim to provide a range of accessible Tissue Viability information and resources for individuals including compression hosiery, dressing selection, skin tears, wound assessment and pressure ulcer prevention. Articles written by Wound Care Alliance UK trustees are published in the British Journal of Nursing Tissue Viability supplement, a copy of which is sent free to all fully registered members. and make a positive move towards wound care. Are you proud to be a member of WCAUK? and passionate about Wound Care?